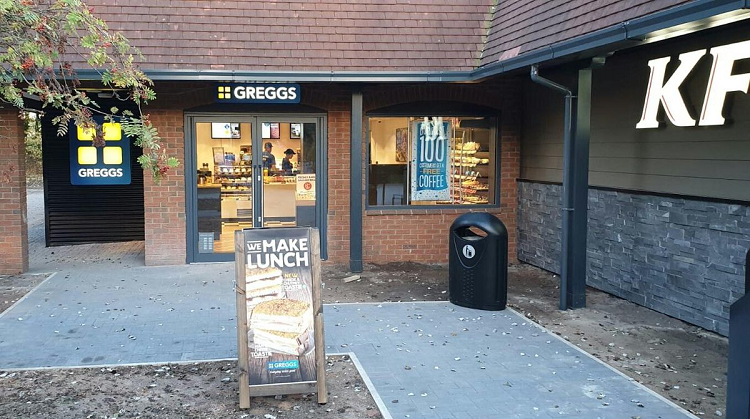 Our Greggs team have had an incredibly busy week, with the opening of Chippenham, Sutterton, Crewe and, of course, the Greggs Drive Thru at Frontier Park. Crewe Greggs, one of our Little Chef conversions, also featuring a KFC restaurant. Our Greggs portfolio is growing by the day and we couldn’t be more grateful for the hard work our bakery colleagues are putting in. Congratulations to all the teams involved!